Our regular weeknight menu tends to include taco night, burger/hot dog night, rice and veggie night, grilling night, and then the rest of up in the air. We typically eat out one night on the weekends, but otherwise eat at home. It’s fine and I know it’s just a phase of life, but I do miss having more restaurant-worthy meals at home beyond the simple basics. 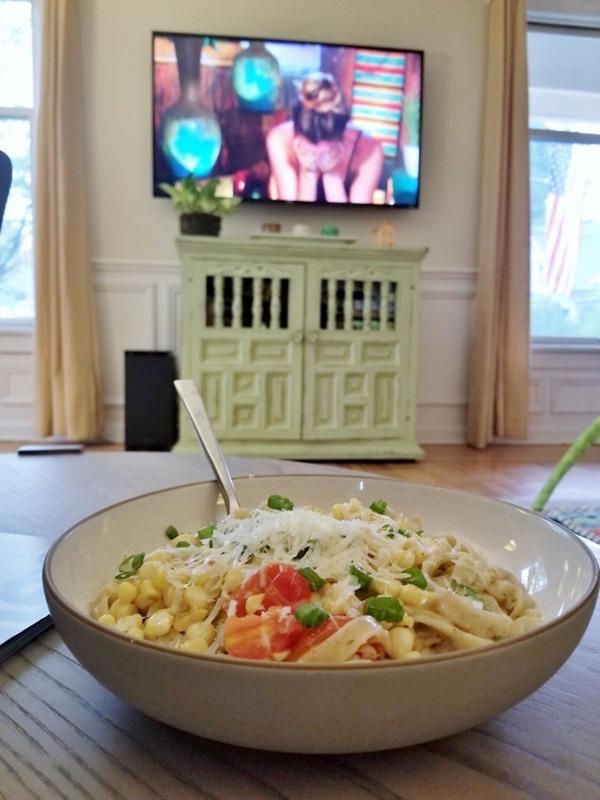 To break out of the rut, we recently did our first Blue Apron box since Maeve was born, and man was it refreshing to cook some composed dishes and real recipes. It was a nice reminder that food doesn’t have to be fancy to be fun and taste good. 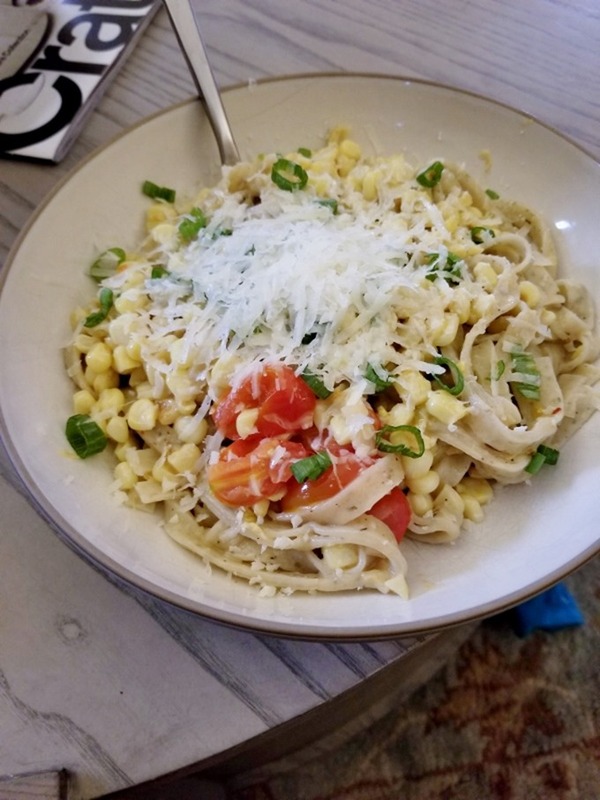 These meals were fast – much faster than I remembered some of the Blue Apron recipes to be in the past. 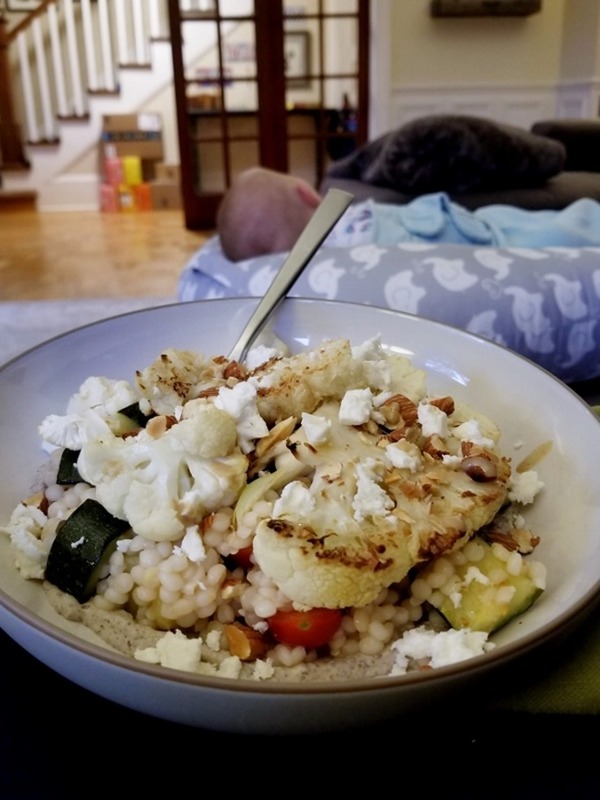 This particular delicious cauliflower cous cous was one I made for me and my friend Lacey while Casey was traveling for work. She came over right as the kids were going to bed, and it was so fun to have some quiet adult time to catch up and cook together. It’s the little things like grown up conversation and a friendly face to really break up the day to day chaos that is life with little kids (who are all home for the summer!). 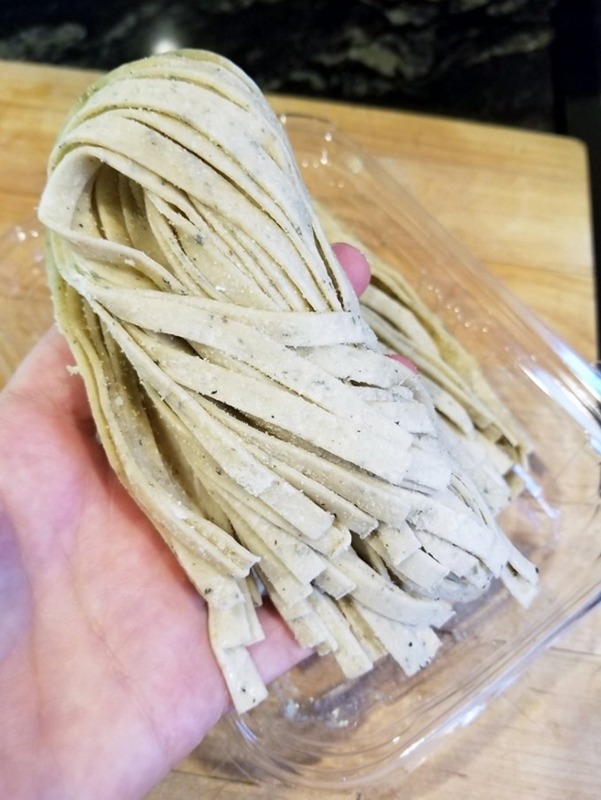 We’ve been doing Blue Apron for years, so I feel like I’ve seen the evolution of the packaging, the recipes, and all the other little details that have been tweaked over time. 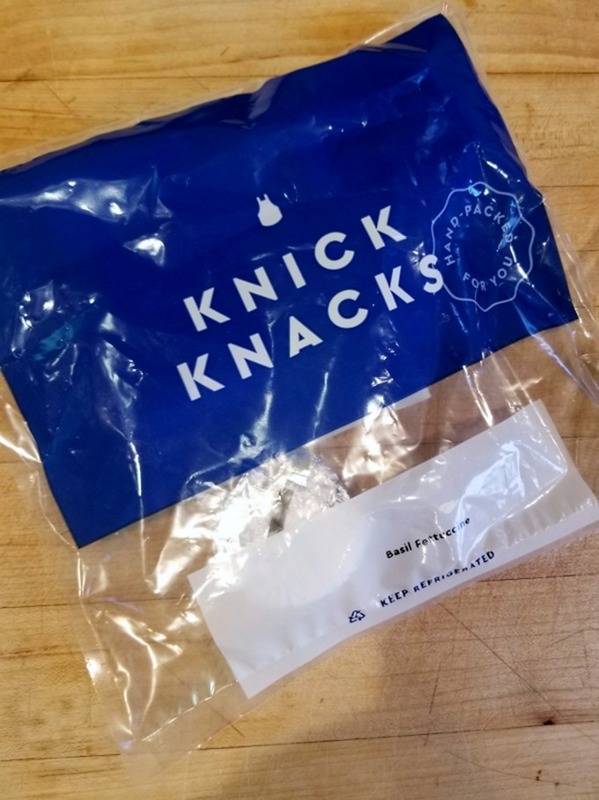 I noticed this time that the knick-knack bag is new – I like that it’s clear and I can easily see the contents inside when I’m grabbing it from my fridge. Another thing that’s new is Blue Apron’s partnership with Whole30! Starting September 3rd, Blue Apron will have three Whole30 meals per week for the two person plans. 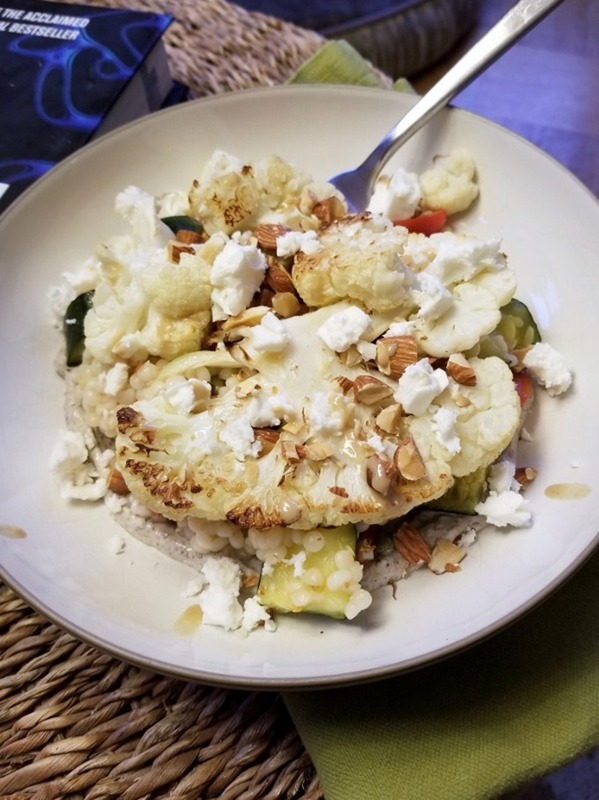 You can customize your menu to include as many or as few of these meals as you prefer, but I think it’s such a great option for people who want to stick to their goals while cooking delicious and exciting food. This is the perfect example of a meal that I would never normally make, but ended up being so easy and so so tasty. This was a nice big healthy portion, but especially with pasta – a little goes a long way! If you haven’t tried Blue Apron yourselves, the first 50 readers to sign up with this link will get $60 off their first four weeks of Blue Apron! 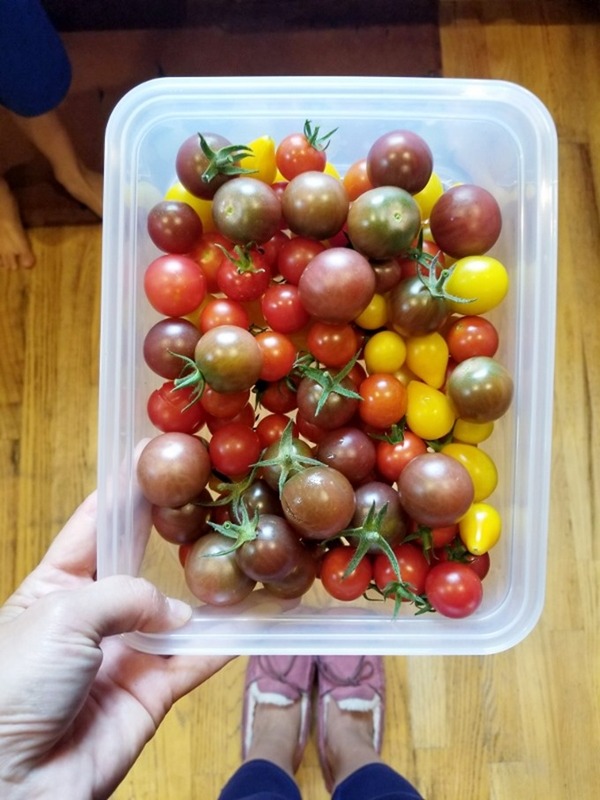 For us, it’s the perfect blend of convenience that also feels elegant and exciting, and something that really shakes up the monotony of the weekly taco night. « Previous PostSo Long, Summer.